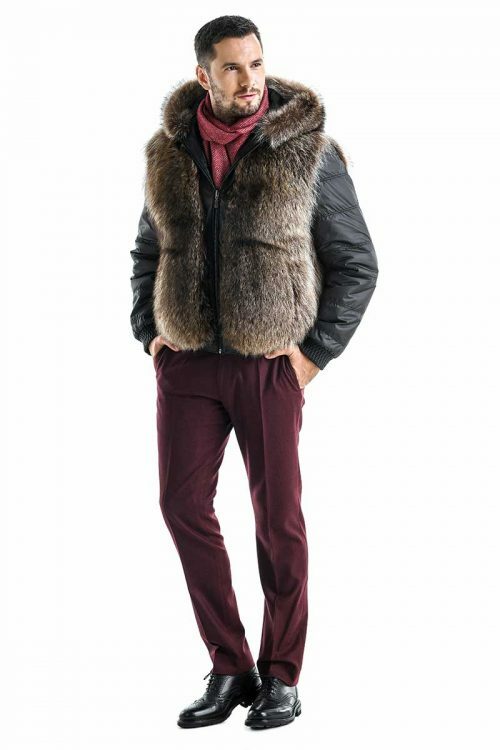 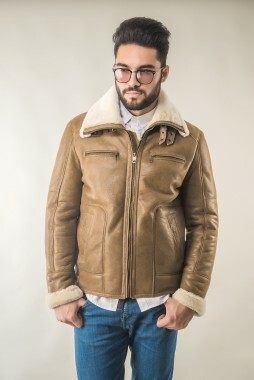 Take comfort and style to the next level with our sheepskin coats. 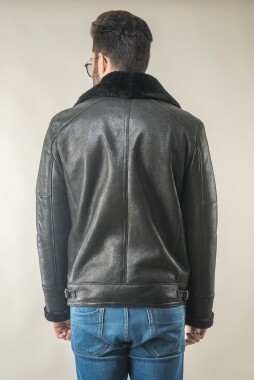 Their texture is soft and delicate when you touch it, and you are assured that you won’t feel the cold days of winter, because sheepskin will keep you warm. 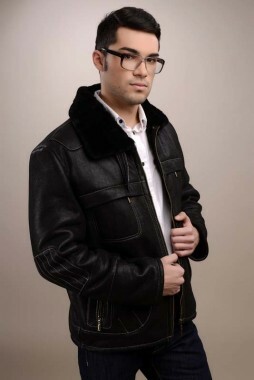 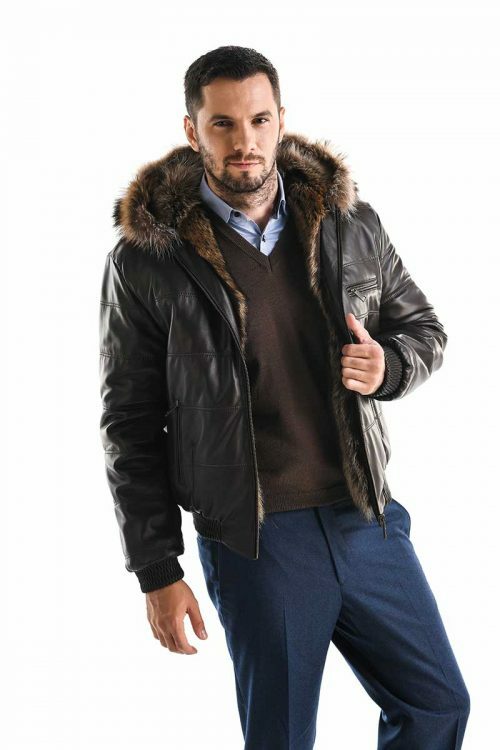 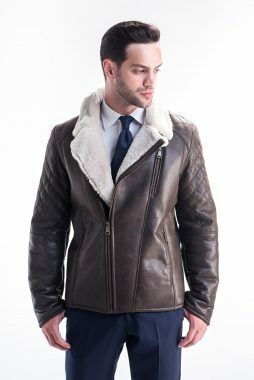 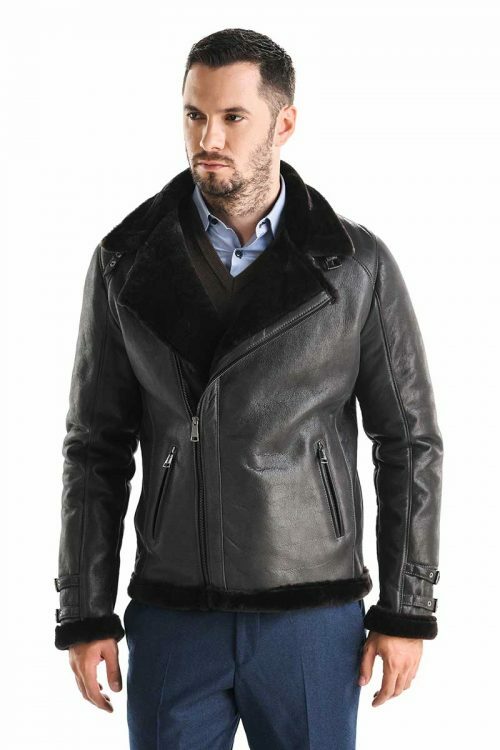 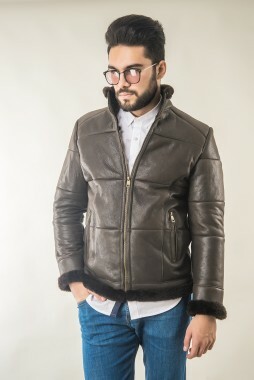 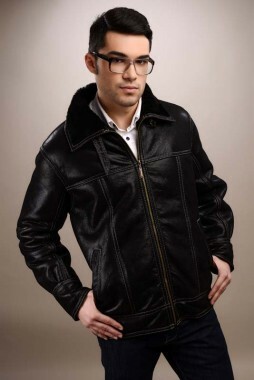 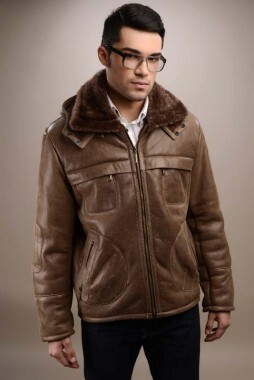 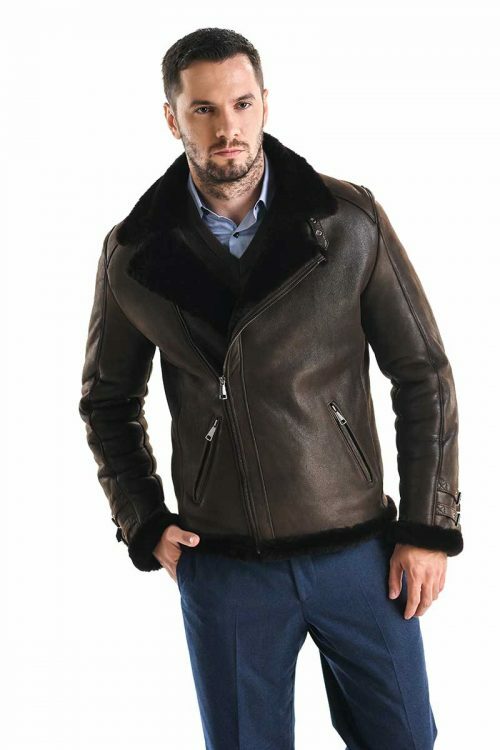 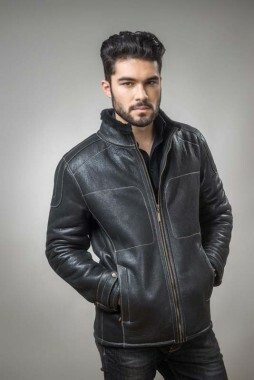 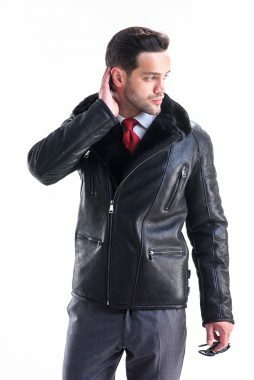 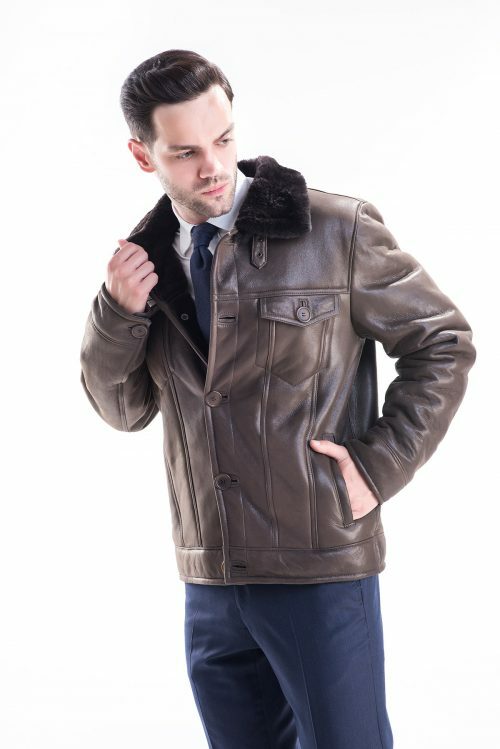 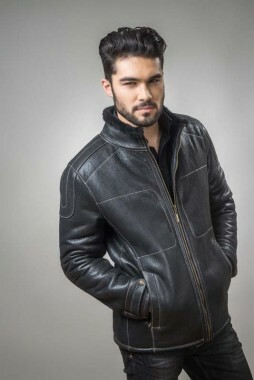 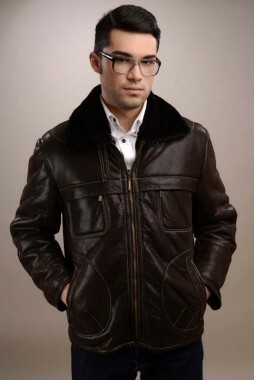 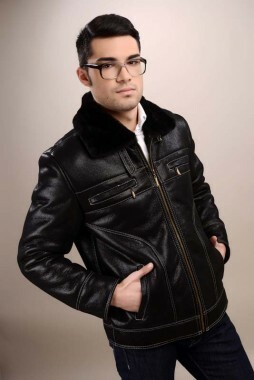 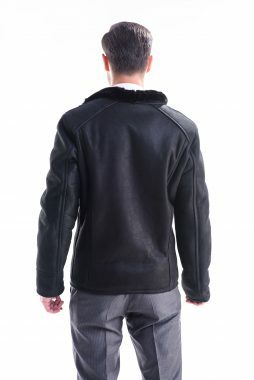 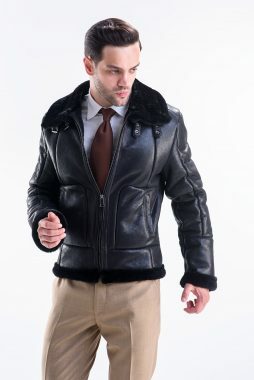 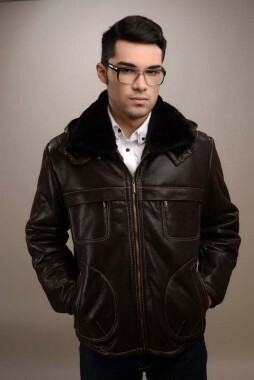 Aviator jackets will never go out of fashion, and the best kind has to be sheepskin, as this section is dedicated to our sheepskin jackets for men. 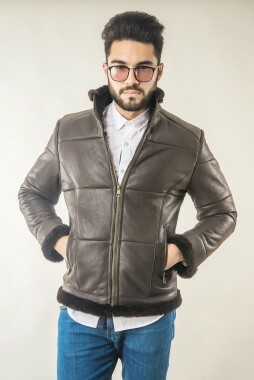 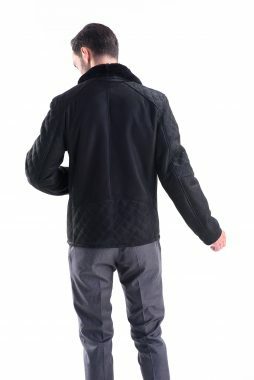 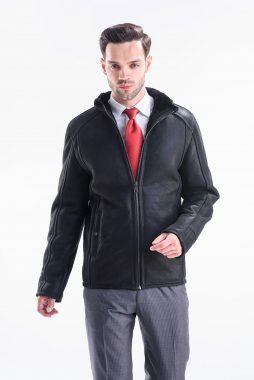 The A&A Vesa sheepskin jackets are modern and the prices are better than ever. 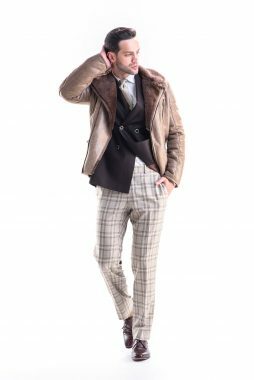 Our designers do their best regarding the quality of our products, and the models are produced following the hottest trends of the biggest runways of the world. 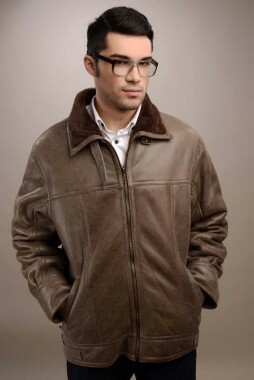 Colours available is brown, grey, taupe, and black. 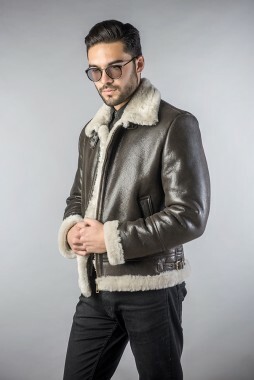 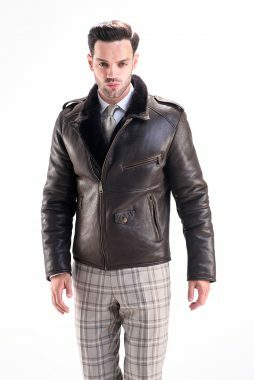 Check out our online store and find out a great collection of luxurious sheepskin jackets that will transform all of your outfits in editorial looks.